Minchinbury Rubbish Removal & Disposal, Junk & Waste - Best Prices! We’ll guarantee that we will arrive at your Minchinbury site TODAY with our same-day service! 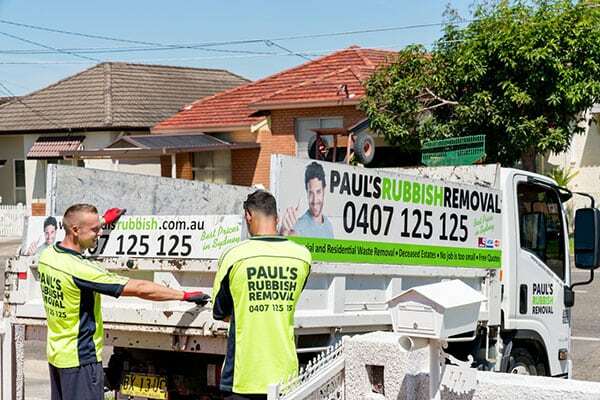 Paul’s Rubbish Removal are the team to contact when it comes to rubbish removal and disposal in Minchinbury. We offer the cheapest rates while providing outstanding services for the most value for your money. During our 10 years of professional rubbish removal, we have not encountered a job that we couldn’t complete. We have faced all sorts of tasks and rubbish and have handled it with ease. Apart from our rubbish removal services, we also provide partial and complete strip outs for commercial, office or residential to help you handover your end of lease without any hassle. Or perhaps you are looking for a small demolition job. We are fully certified to carry out the job for you. Our trained workers are equipped with the skills and knowledge to do so in a safe and professional manner. Paul’s Rubbish Removal can quickly attend your Minchinbury site upon request to take care of your removal needs. Our team and trucks are always on the road. We can direct one of our teams to your location upon request to immediately clear out your undesired debris. We are always available to work around your schedule. You may think that there are other ways to swiftly dispose of your junk, however these methods may not be environmentally safe, nor is it legal. Never seek to illegally dump your garbage as there are harsh punishments and heavy fines.  Choose Paul to dispose of your rubbish safely and to recycle your products. Feel free to call Paul on 0407 125 125 for a quick and fair quote for your rubbish collection in Minchinbury. We make the process simple and quick without any dramas. Simply call, arrange and we’ll take care of the rest. Don’t worry about asking us for our extra services such as same-day removal or small demolition jobs. We are happy to customise our services to suit your needs.